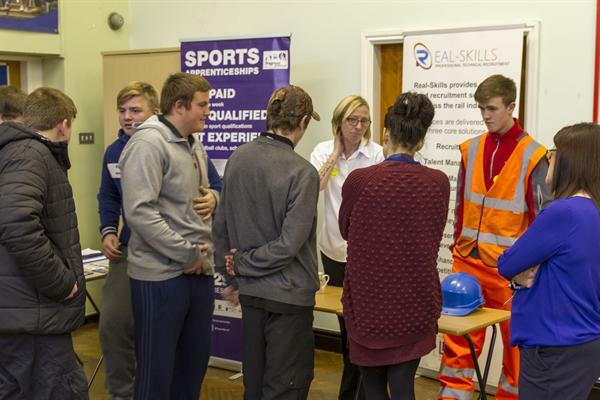 IMPACTs annual Industry Day took place on the 17th of November. 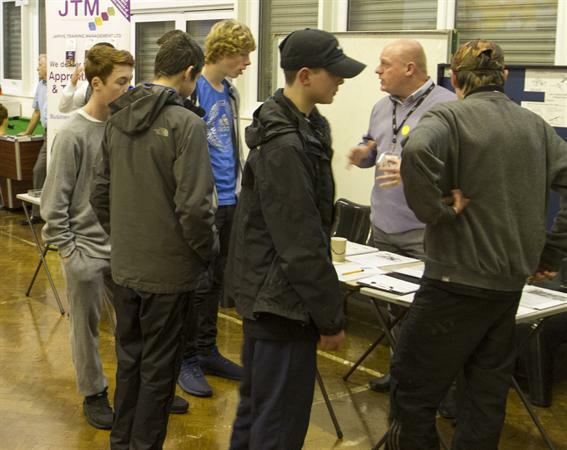 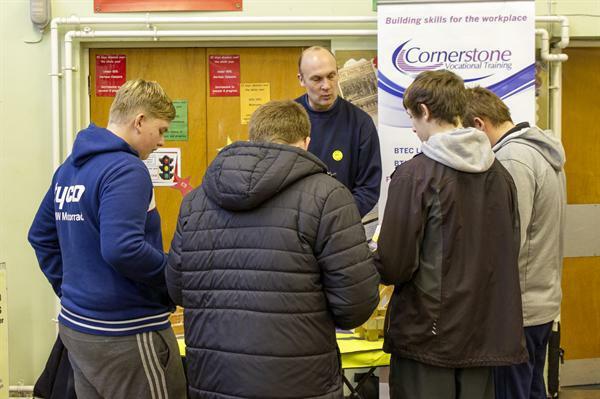 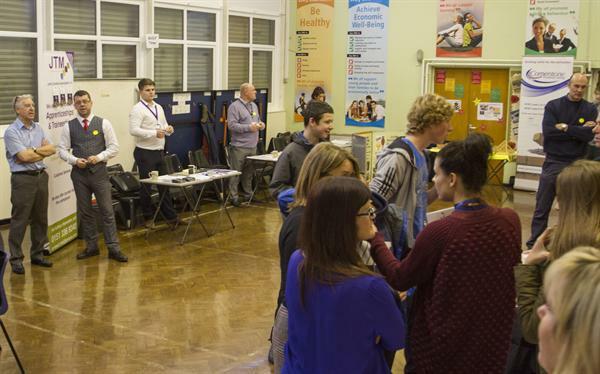 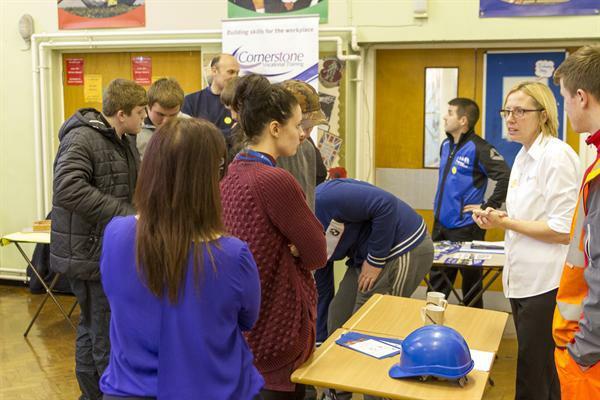 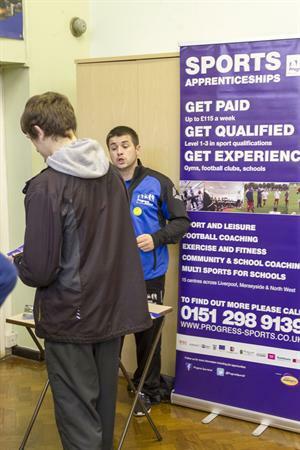 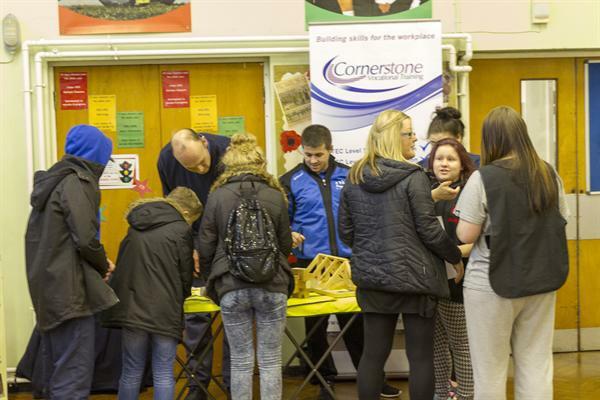 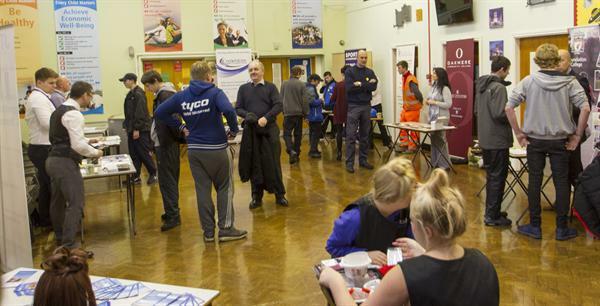 A number of training providers, colleges, local employers and apprenticeship recruiters attended the day. 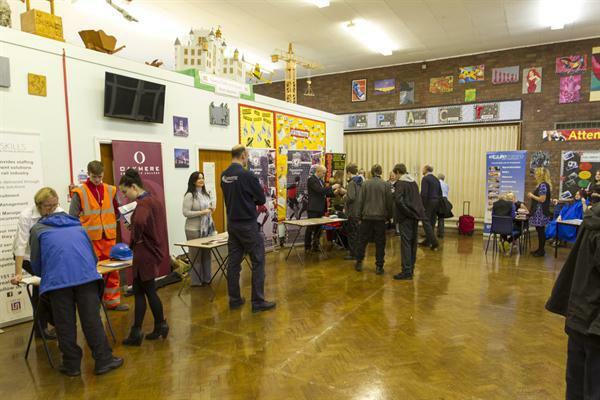 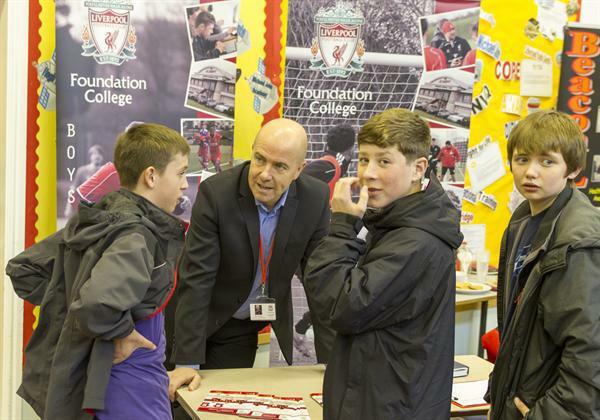 All pupils had the opportunity to gather information and put their forward for the application processes that will start to take place next year. 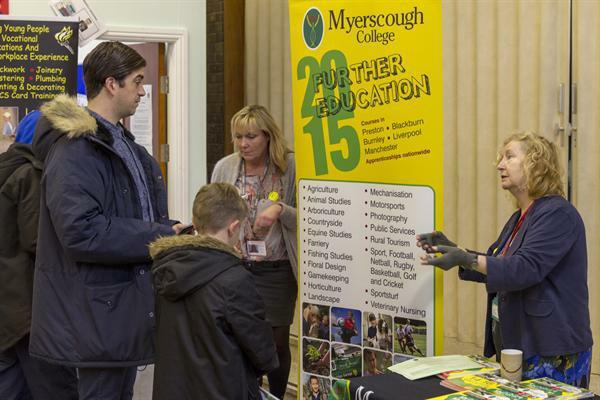 The aim of the day is to let our students to see all the different options available to them post 16.